Join us for the first of three Hiddur Mitzvah (beautifying the mitzvah) programs at CBS this year! 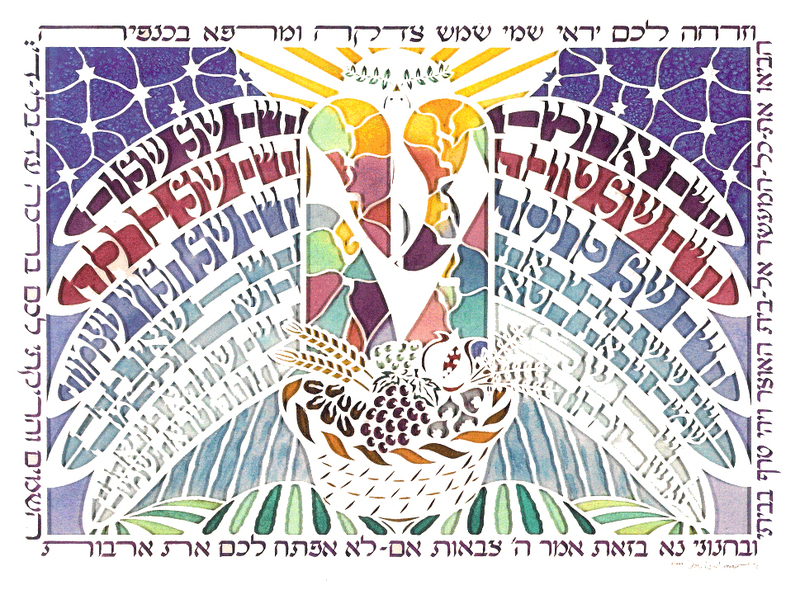 This first workshop will give you a taste of the ancient yet modern art of Jewish Papercutting. Lisa Rauchwerger, a local Judaic artist, will discuss the history and basic techniques of this increasingly popular art form, and will share samples of her work. Each attendee will have the opportunity to create a papercut to decorate our congregation’s sukkah (and then keep their artwork following the holiday). Participants need only to be able to handle a sharp X-Acto knife. All materials will be provided. Recommended for ages 13 and up; no experience necessary. COST: $18 per person. Registration required.